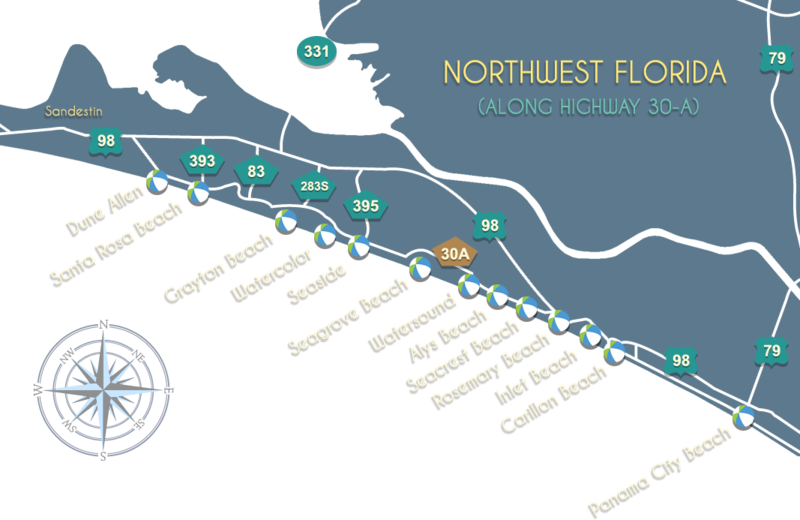 Scenic 30-A is small stretch of paradise that’s nestled in the Panhandle of Northwest Florida. 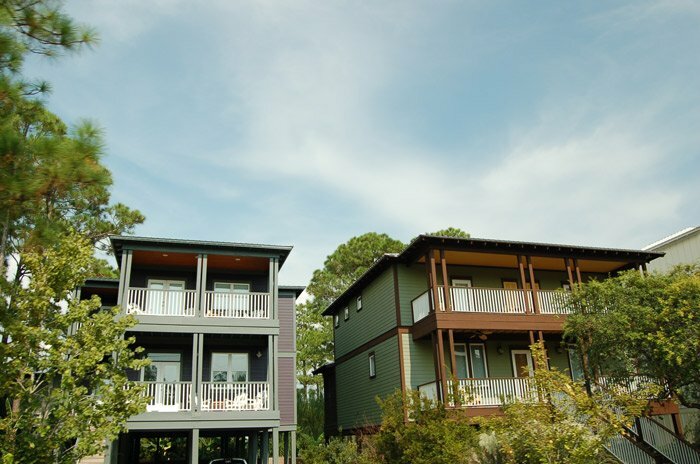 Scenic 30-A is made up of unique beach communities that still offer that laid back lifestyle and local vibe that one expects from a Florida beach town. 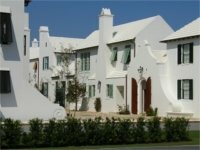 Visitors have the chance to discover Seaside, Florida, a groundbreaking planned unit development that has all of the comforts of a small town, set within walking distance of your luxury vacation home! WaterColor on Scenic 30-A is unique because it combines the natural setting of the Gulf of Mexico with the great outdoors and neighboring Florida State Parks, perfect for the family or a couples retreat during any time of the year. From the unforgettable eclectic atmosphere of Grayton Beach, to the modern designs of Alys Beach, there’s always a way to Discover 30-A!